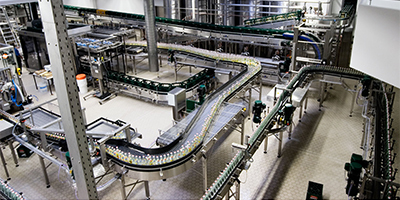 Standstills ruled out: a conveyor control system with vision. 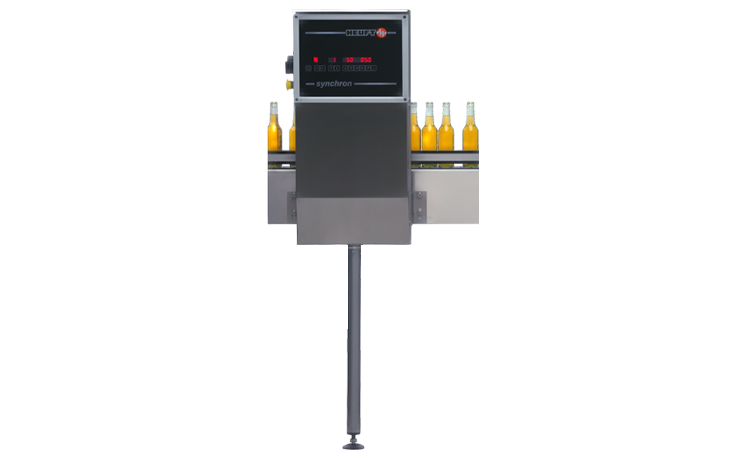 The overall efficiency of your filling line leaves much to be desired even though the individual machines function optimally? Then there is probably a problem with the container flow between the devices. 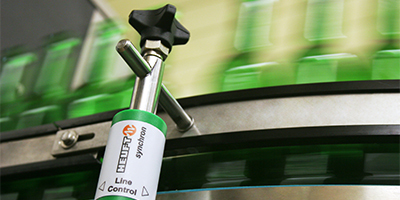 The HEUFT synchron conveyor control system puts things right. 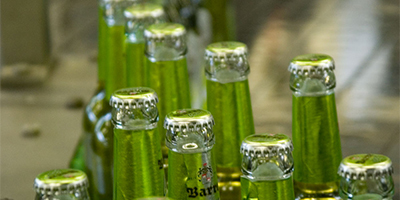 It accelerates the containers smoothly, closes gaps, optimises the conveyor speed and increases the efficiency of the complete line. 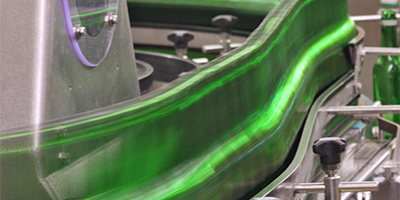 Closing gaps and preventing jams: regulating the conveyor speed. 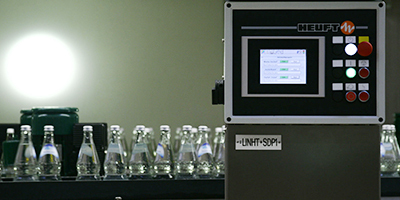 Without pressure, gentle and efficient: the HEUFT synchron TXI implements a regulated bottle flow in real time. 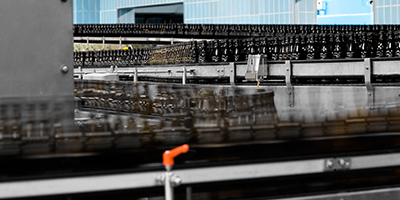 The conveyor control system always knows about its current status in an intelligent and foresighted way. Thus it can close gaps gently and prevent jams in good time. 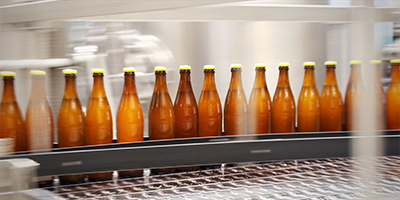 It regulates the conveyor speed harmoniously and accelerates the containers smoothly and without impact pressure for this. 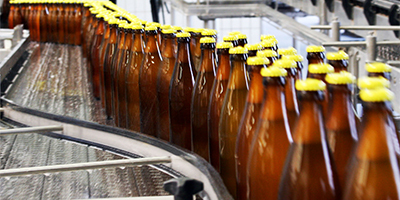 This protects the bottles and conveyors, reduces noise and increases the efficiency of the complete line. 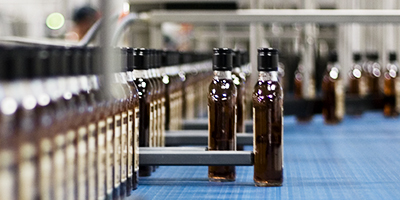 Supplying master machines continuously: single-lane blocking and laning. 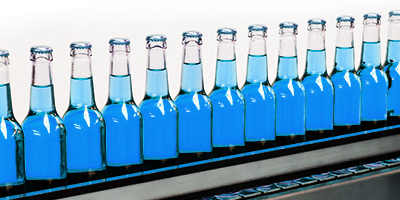 Rinser, filler and labeller: the bottles have to be one behind the other without gaps before they enter master machines such as these. The HEUFT synchron TXI considers the single-lane line sections as a whole in order to ensure this. 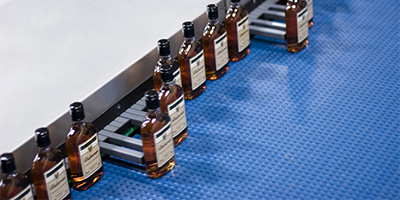 It follows the individual positions of the bottles, links the calculated results and in this way achieves a carefully controlled bottle flow. Gaps are closed gently without creating new ones. 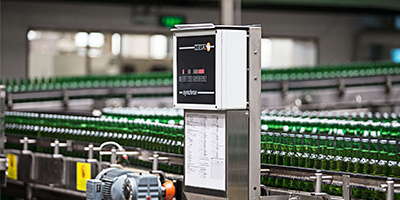 Whether the effective electronic blocking of two master machines or the dynamic laning of the bottles: the HEUFT synchron TXI even copes with demanding tasks effortlessly. Avoiding standstills: controlling the mass transport. Foresighted, in good time and effective: the HEUFT synchron TXI stops malfunctions in the mass transport before they can spread to the single-lane line sector. It controls the buffer sections with vision. This effectively prevents blockages and standstills of the master machines. 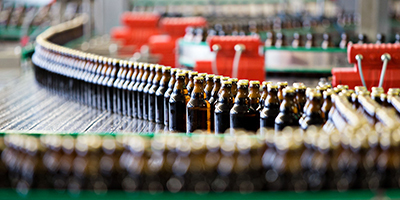 Optimal operating conditions are the result when this is integrated into the control system. For example specifically regulating the speed of the washing machine not only avoids stops but also prevents the spreading of lye. This safeguards the product quality sustainably. 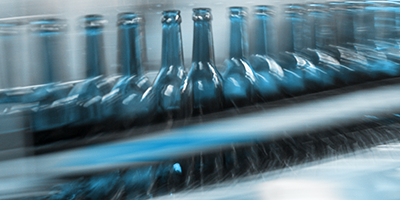 The bottles are transported smoothly and without pressure being applied to them in the buffer sections controlled by the HEUFT synchron TXI. Gaps in the mass transport are closed gently. In this way full utilisation is always guaranteed. 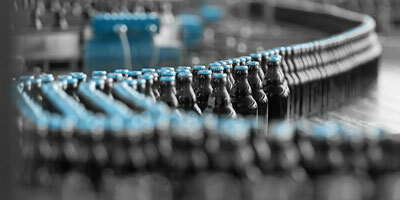 Dividing up the bottle flow: reliable container distribution. 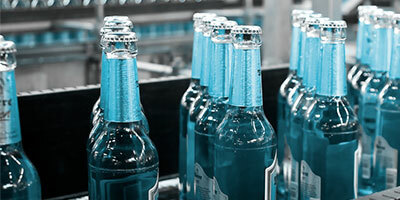 Controlled, gentle and quiet: the HEUFT traxx and HEUFT XY laning systems, which are perfectly coordinated with the conveyor control system, take over the bottles which have been precisely laned onto up to four lanes by the HEUFT synchron TXI. 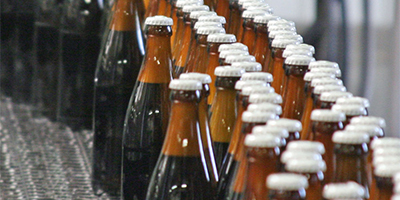 They even take unstable empty and full bottles to the correct lane in an upright position and without falling over. And this occurs with minimum noise emission.